Our brief for this project was to provide the client with architectural design services in the form of an exciting concept for a new build dwelling on a garden plot. Living accommodation is to be located at ground floor and bedroom accommodation at basement level, with a basement courtyard accessed externally, on a site currently occupied by a dwelling in a state of disrepair. The concept is an ambitious scheme in terms of the style and usage of materials, particularly given the nature of the houses in the immediate vicinity. The use of glazing, steel, rendered walls, glass balustrade and timber cladding feature prominently. 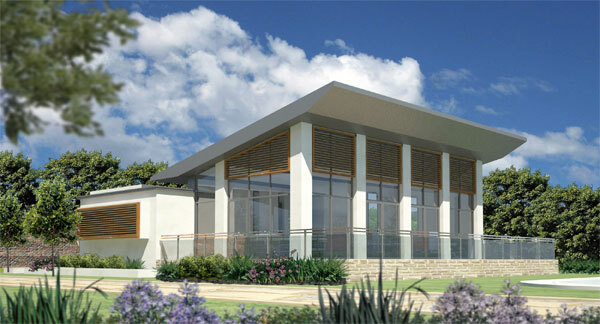 The site will also feature an outdoor swimming pool, detached garage, extensive gardens and outbuildings.